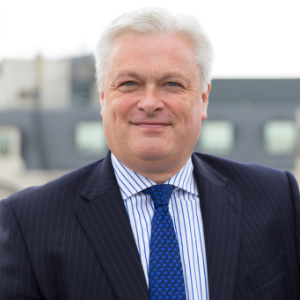 EIMF and CISI Launch the Chartered Wealth Manager Qualification! 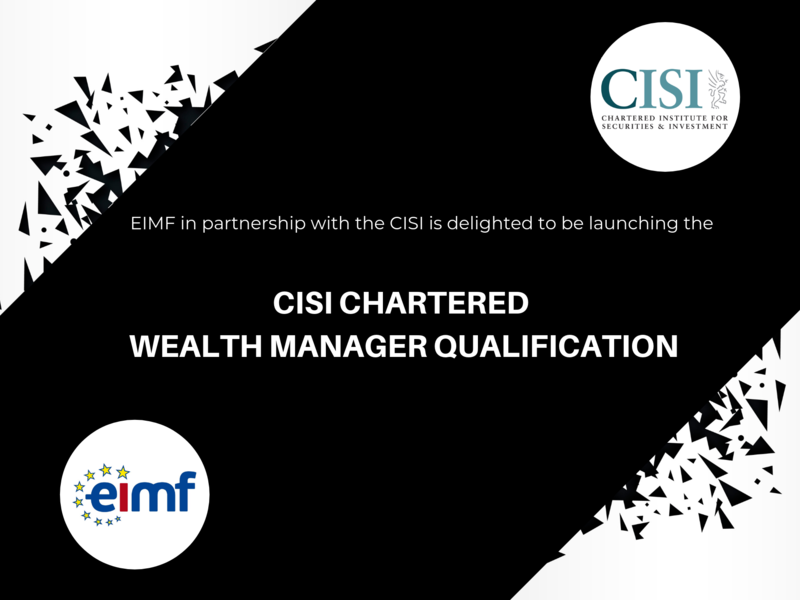 The European Institute of Management & Finance (EIMF), in partnership with the Chartered Institute for Securities & Investments (CISI), is delighted to be launching the CISI Chartered Wealth Manager qualification. Cyprus based finance professionals are being offered the opportunity to study, for what is considered in the market, to be the leading global qualification for private client Wealth Managers. The CISI Chartered Wealth Manager qualification is a post-graduate level specialist qualification, with the first five-day training course starting on 21 March. 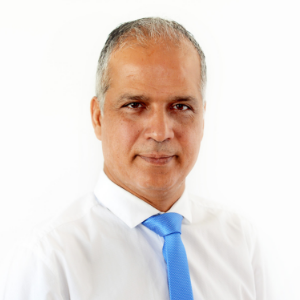 The qualification will be taught at the EIMF headquarters in Nicosia, with highly experienced trainers from EIMF’s partner, the FSTP (Financial Services Training Partner). The qualification has three units: Financial Markets, Portfolio Construction Theory and Applied Wealth Management, each assessed by passing three-hour, written exams. The EIMF five-day study programme offers practical exam-type questions, additional supporting material and optional mock exams which are marked instantly. EIMF and FSTP Chartered Wealth Manager qualification trainer Johanna Kirby, has over 20 years’ experience in the global financial services profession and is a Fixed Income and Derivatives specialist. She graduated from Imperial College, London with a First-Class Honours degree in Aeronautical Engineering. Her initial financial services career with JP Morgan saw her quickly rise to Director of Fixed Income based at Barclays in South Africa. For the last eight years Johanna has been working as a Consultant to provide technical training for financial institutions. For further information on the CISI Chartered Wealth Manager qualification, contact the EIMF Team at +357-22274470 or info@eimf.eu.